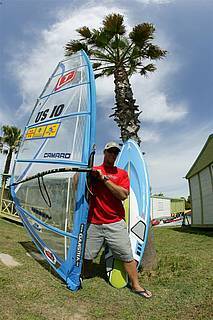 Super X rider Matt Pritchard (US-10, Tabou/ Gaastra)talks about the PWA’s wildest discipline and more. 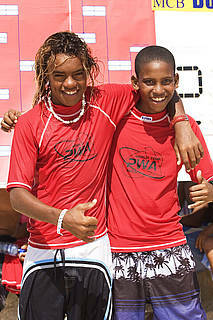 PWA Tour Returns to Portugal in style. 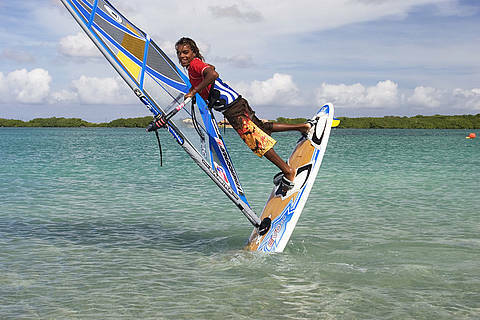 Day 7 summary: Freak weather conditions in the Caribbean leave the third King of the Caribbean without wind. 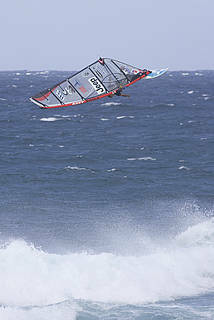 On the seventh day and final day of competition of the 2005 Bonaire King of the Caribbean, the conditions didn’t change. 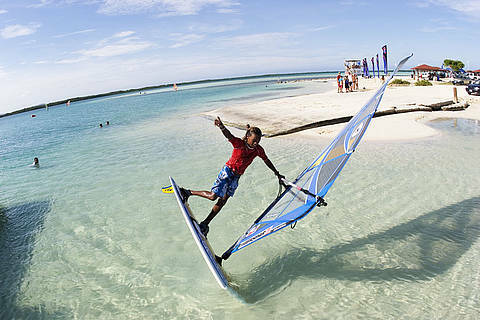 Day 6 summary: The future of windsurfing is looking bright. <PHOTO1>On the first day of the weekend, conditions were sufficient for the continuation of the first ever Starboard Pro Kids championships. Day 5 summary: Kids steal the show on the 5th day of competition. As winds continued to be light, we got up close and personal with Brazilian rising star Marcilio Browne de Oliveira Neto, a.k.a. Browzinho (BRA-105, Naish/ Naish). The first tropical storm of the season is making its way towards the Caribbean, upsetting the regular trade winds today, which are normally so reliable this time of year. Germany’s leading freestyle man Andre Paskowski (G-2, F2/ North) tells us what’s on his mind. Day 3 summary: Lack of wind keeps riders at bay. It was another day of relaxing as the famous Caribbean tradewinds failed to deliver despite earlier promise. Spirits are up, but winds are still down. 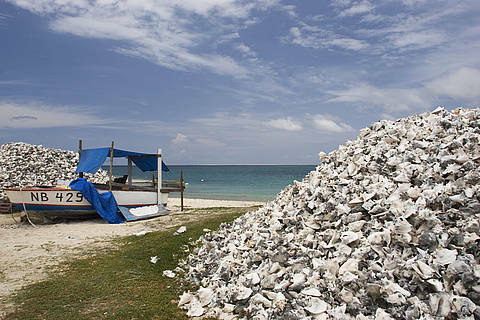 Conditions on Bonaire did not permit any competition today unfortunately. Day 1 summary: light winds, serious action. 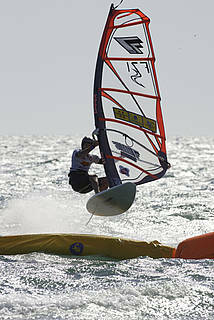 Today saw the start of the first elimination of the men’s competition in somewhat unstable but sufficient winds. Local star Choco Frans shares his views on the competition and Ronald Mayer tell us the story behind the biggest new move so far, the Cana Brabu. 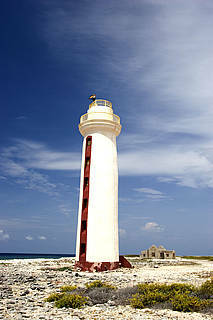 Scene set for gargantuan showdown as the big guns of freestyle, square up in Bonaire.